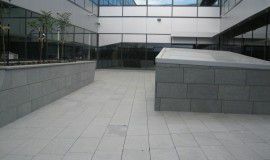 Law School University of NSW Kensington Sydney NSW Australia. 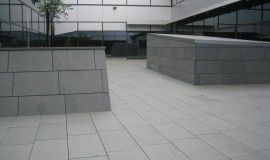 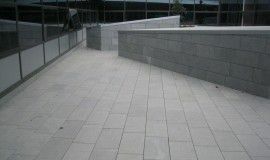 To provide a paver support system to eliminate the use and weight of sand screeds on large podium and balcony areas and to allow storm water to rapidly drain to drainage outlets positioned in concrete decks. 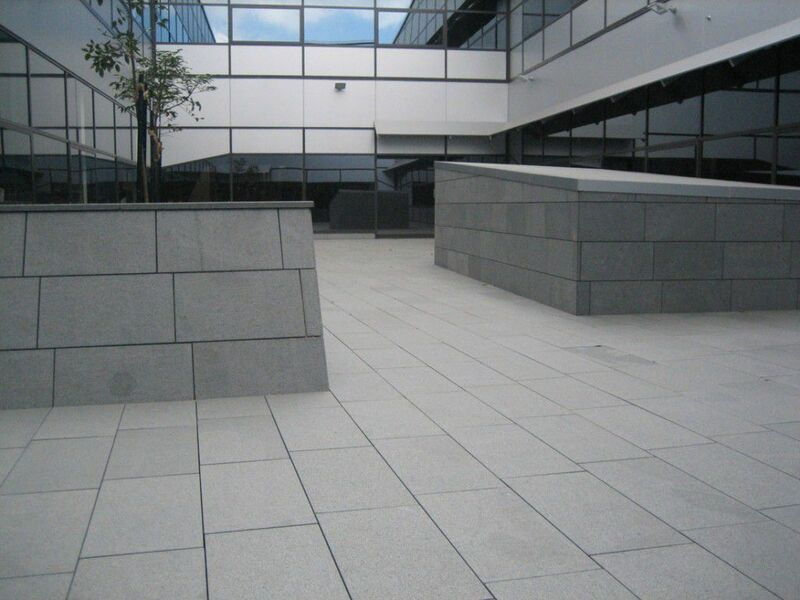 VersiPave GP units in conjunction with VersiPave 10 and 30mm Extenders were used to support 600 x 300 x 30mm pavers. 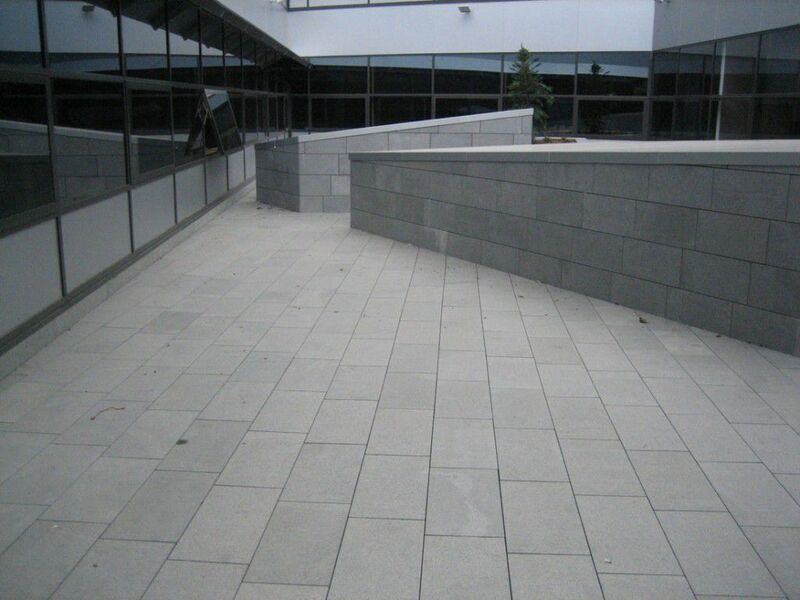 4mm spacers on the VersiPave GP units allow rainwater to flow between pavers and move to drainage outlets. 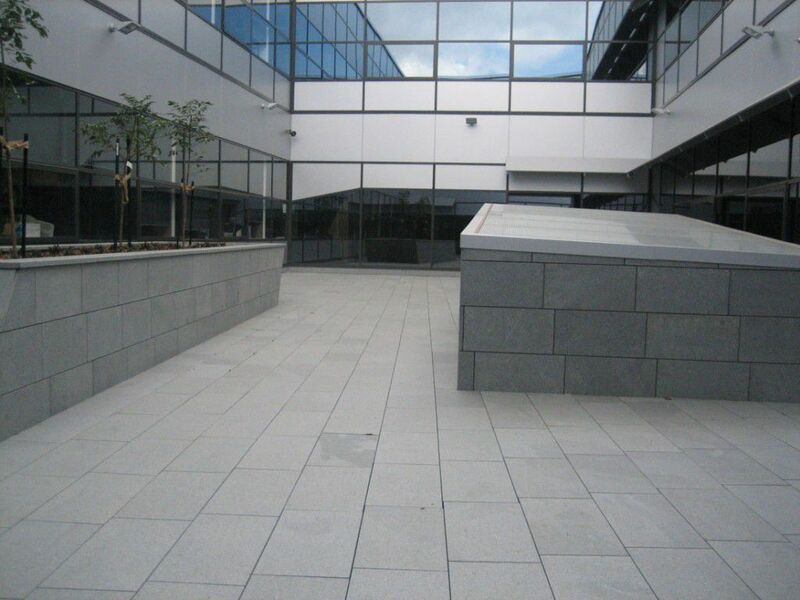 VersiPave GP eliminate the use and weight of heavy wet sand screeds, allow ready access to waterproofing membranes and the void under the pavers generates an insulation barrier, resulting in energy savings.